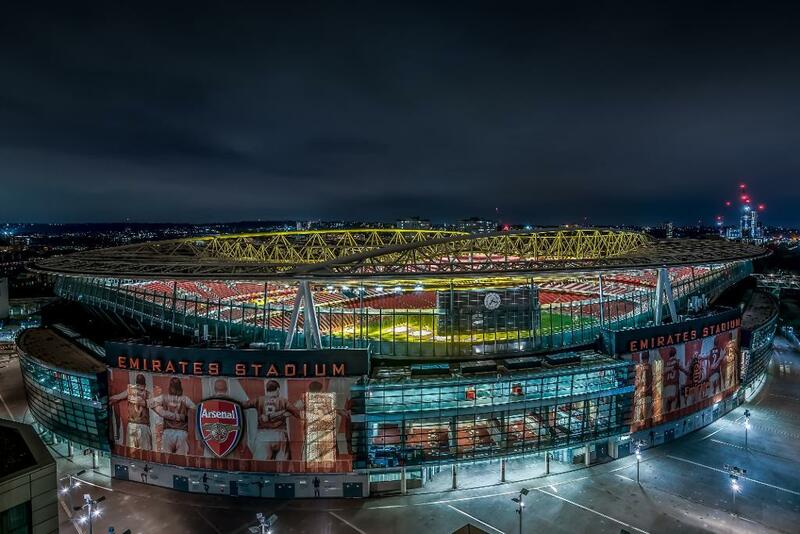 Immaculate with an awe-inspiring view. 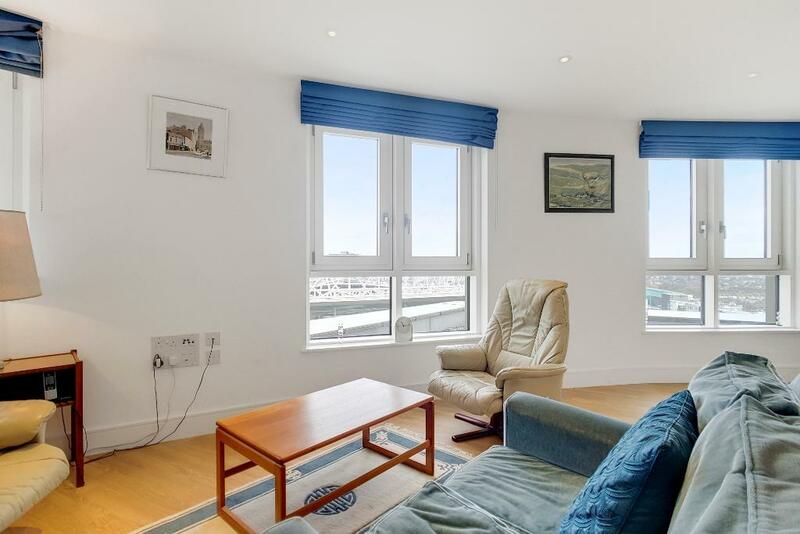 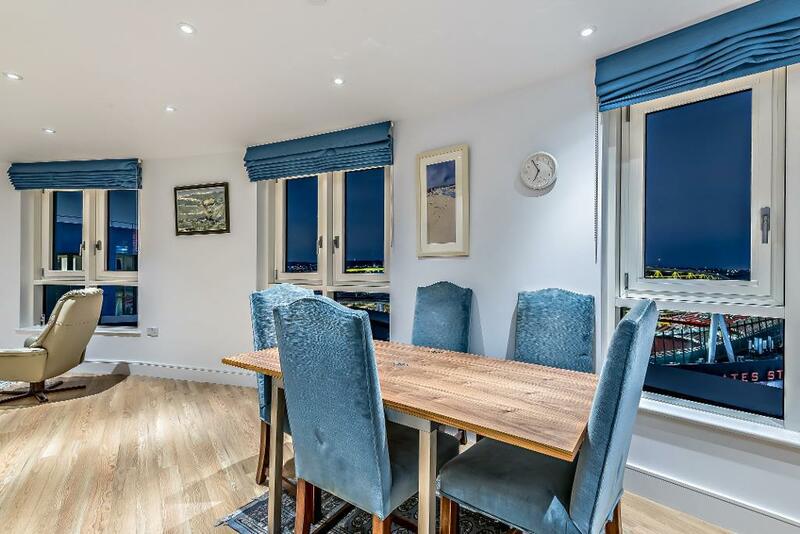 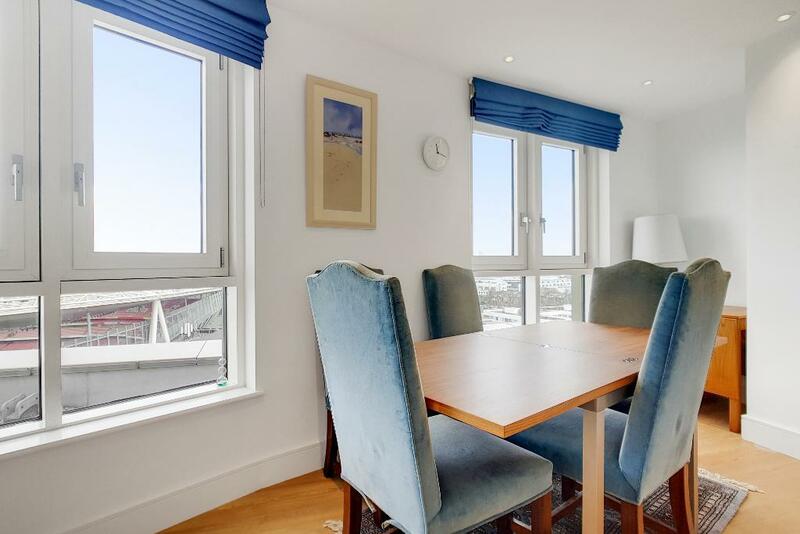 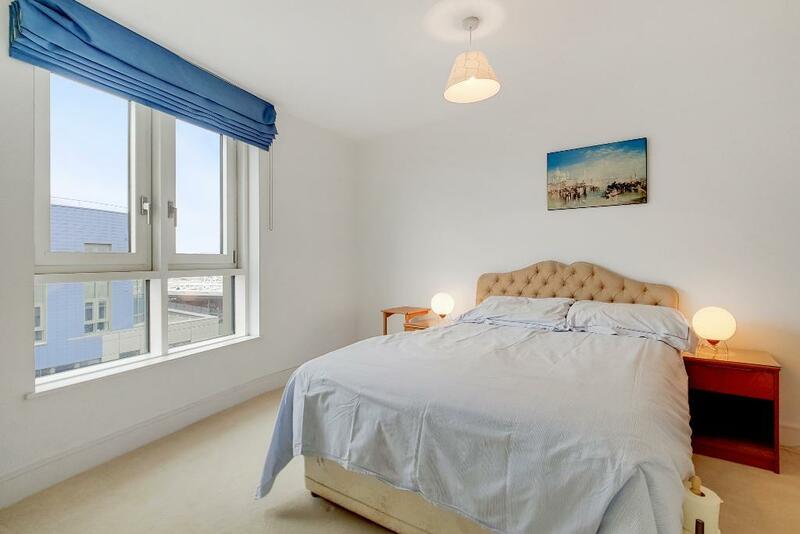 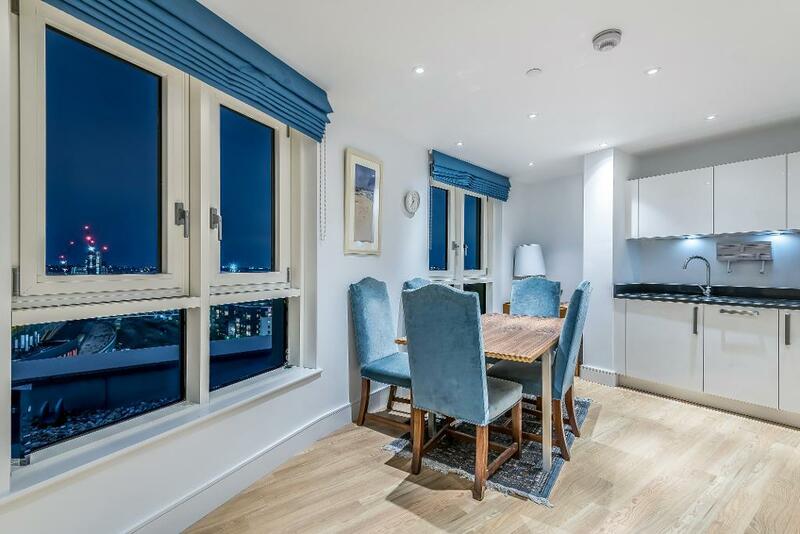 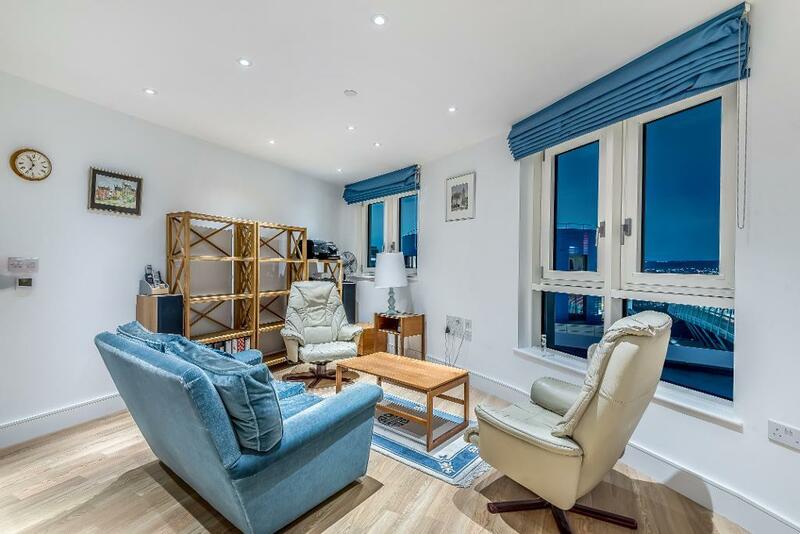 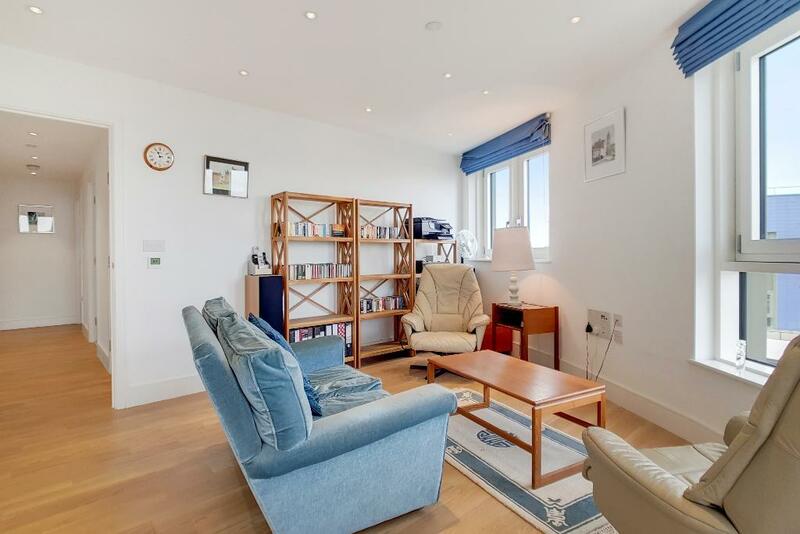 Fine & Country are pleased to offer this gorgeous two bedroom apartment set and arranged on the 13th floor of the sought after Queensland Road development. 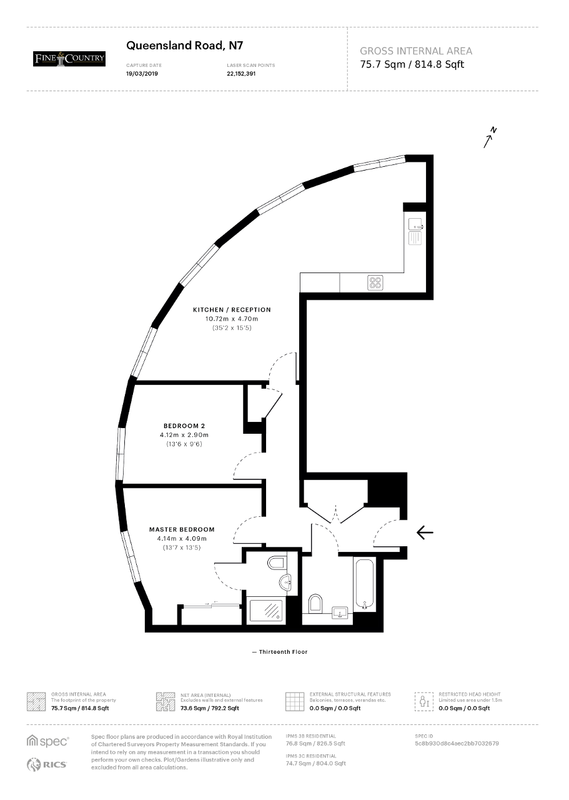 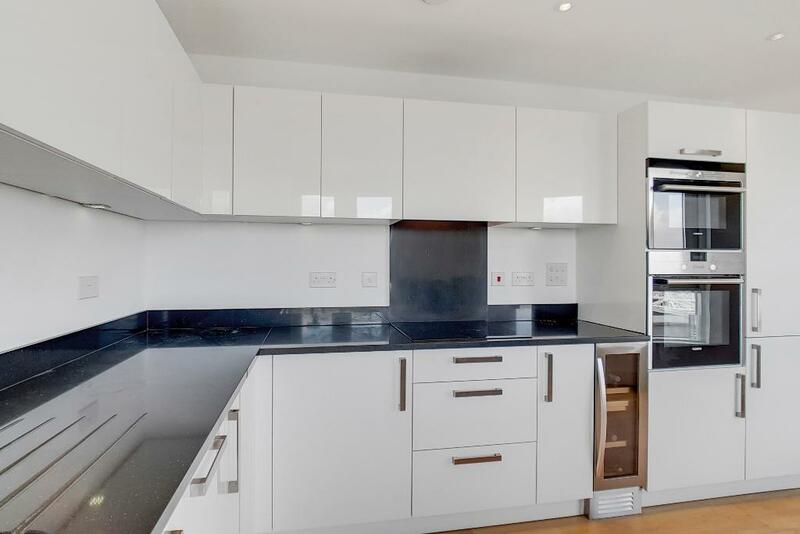 Bought brand new in 2015 the apartment was used merely as a pierre-de-terre, leaving the siemens appliances and general finishings in practically brand new condition. 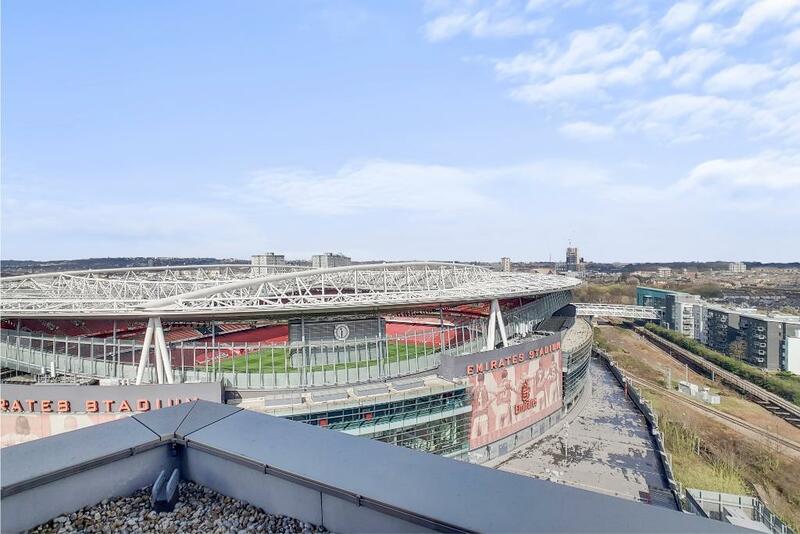 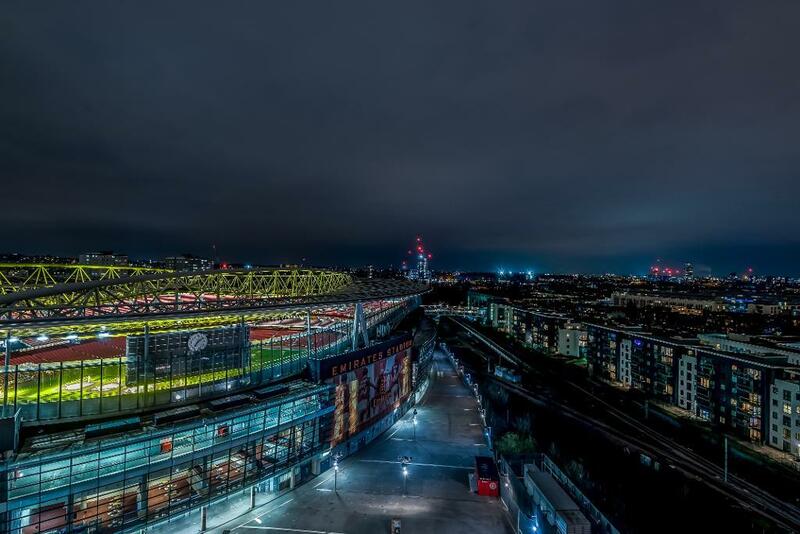 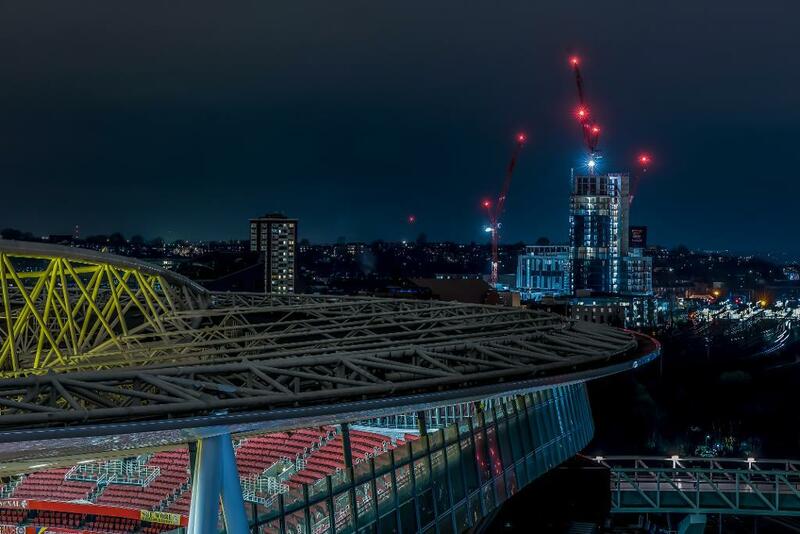 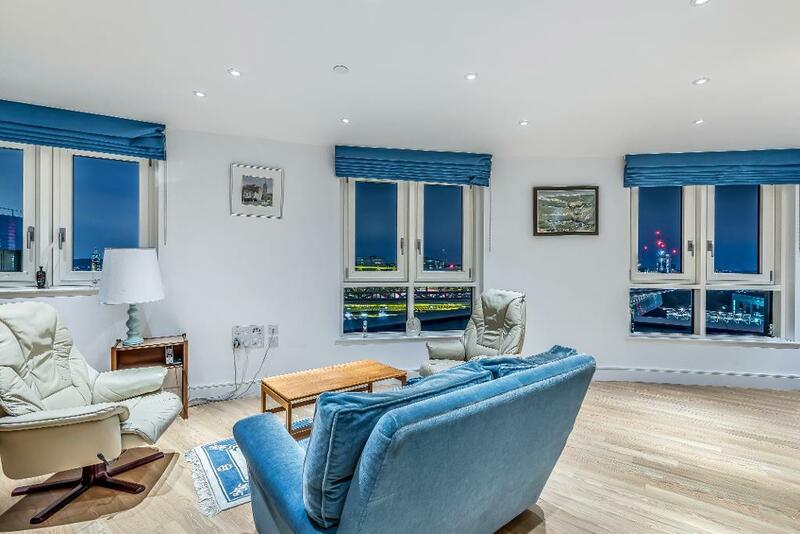 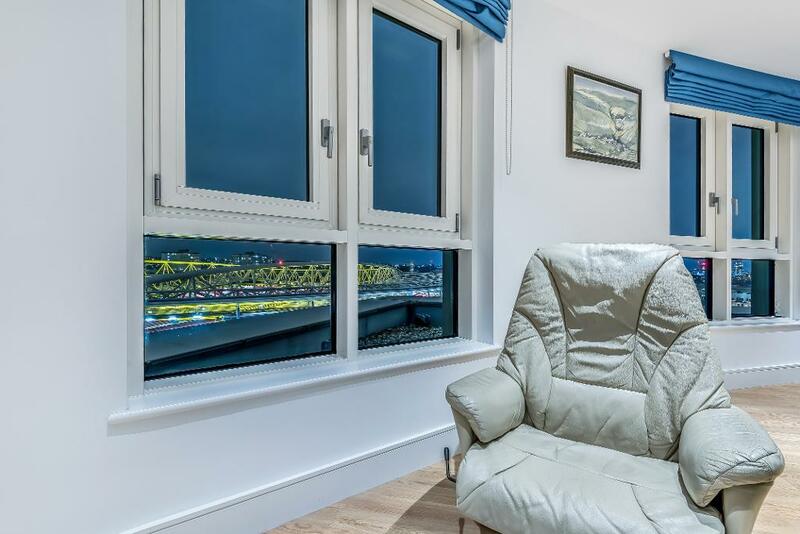 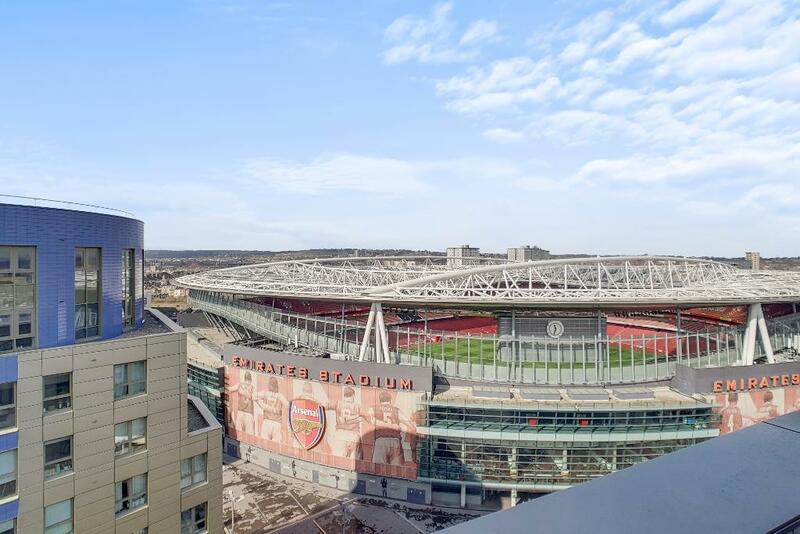 Spanning an impressive 814 Sq Ft (75.7 Sqm) the apartment offers a view directly inside the emirates stadium and boast a striking obtuse angled living area giving residents a full undisturbed view of London. 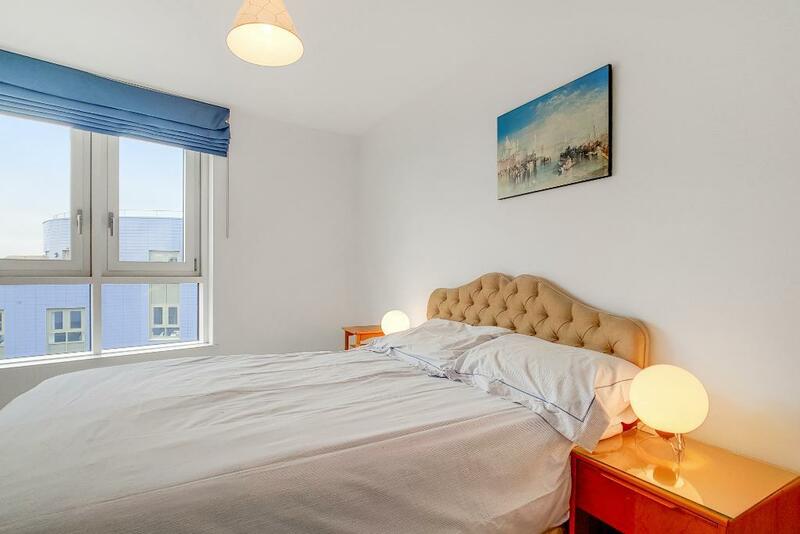 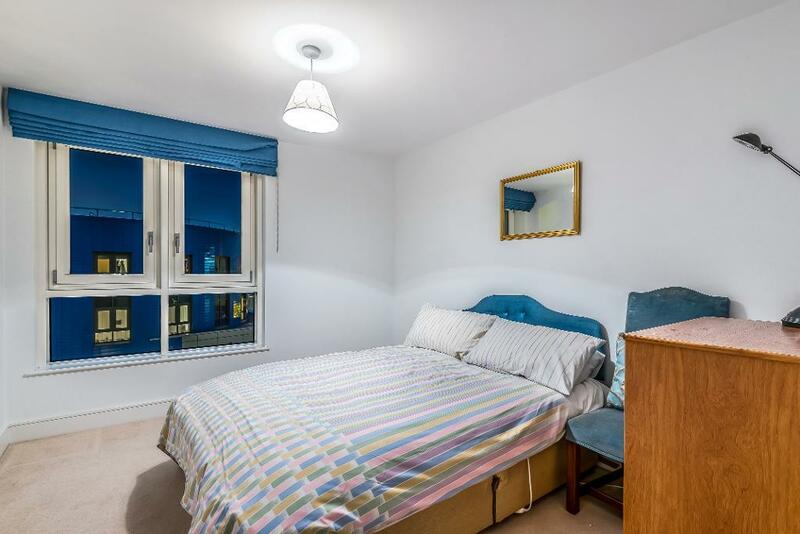 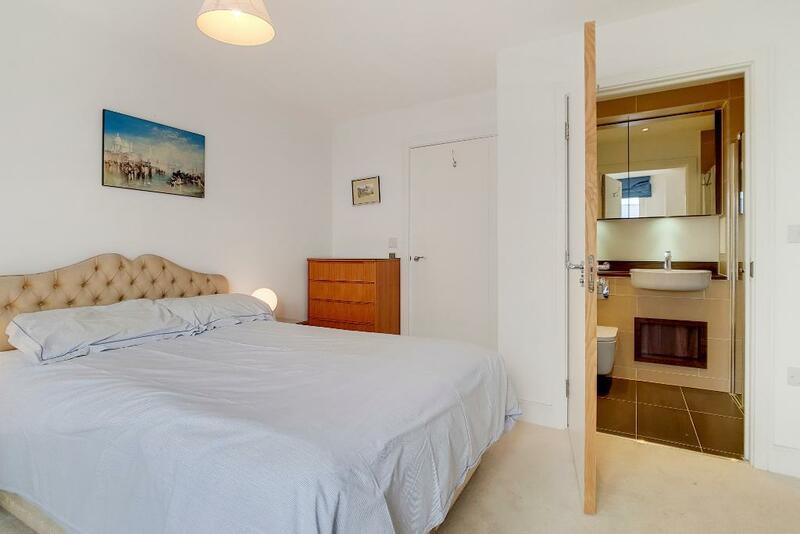 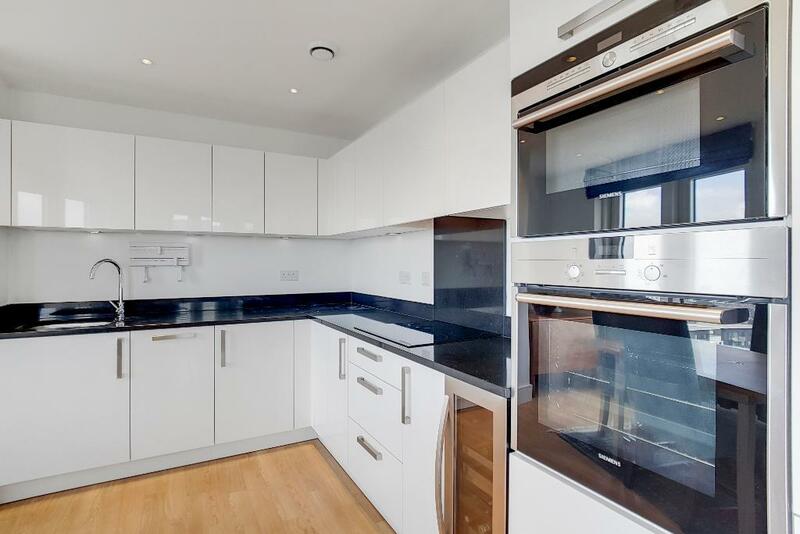 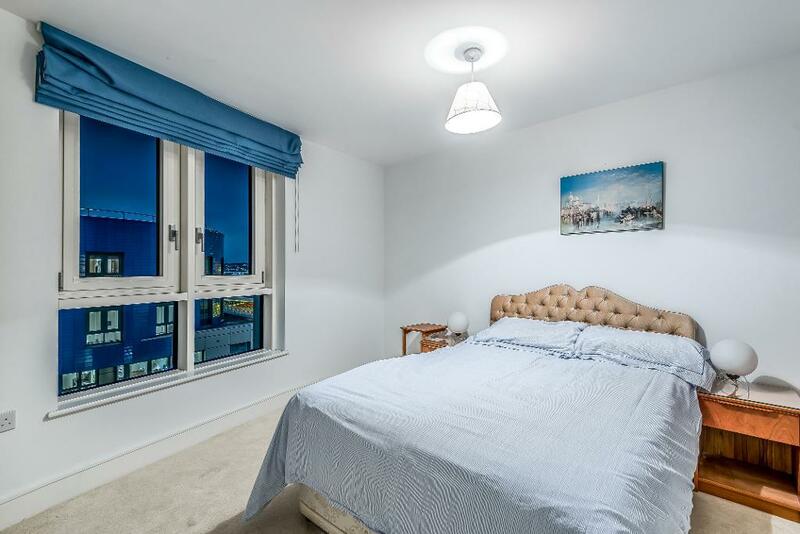 Further comprising two bathrooms including en-suite to master, high specification and fully integrated kitchen with dining area, large TV lounge space, off street parking for one car, 24 hour porter and residents gym.